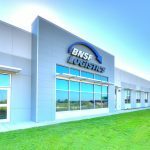 NAS has successfully leased an 87,596 square-foot, big box retail location just three months after being named the property’s asset and property management company. NAS executives assumed responsibility of the asset on behalf of a 21-member tenant-in-common (TIC) investment group in December 2017. 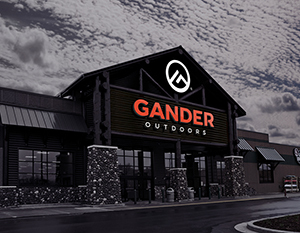 An aggressive and proactive awareness effort by the NAS management team prompted heightened interest and subsequent execution of a 15-year, NNN lease by Gander Outdoors, a national outdoor-focused retailer that features hunting, camping, fishing, shooting, and active sports merchandise. The new Gander Outdoors store is already under construction and is expected to open later this Spring. NAS management was able to save property ownership a substantial amount of their investment capital by; overseeing and negotiating the lease terms in-house; minimizing the downtime of the property’s cash flow through expedited negotiations; and by working with a rebranded version of the former tenant (Gander Mountain) eliminating the need for demolition, allowing for a quick turnaround of the property to reopen in weeks instead of months. 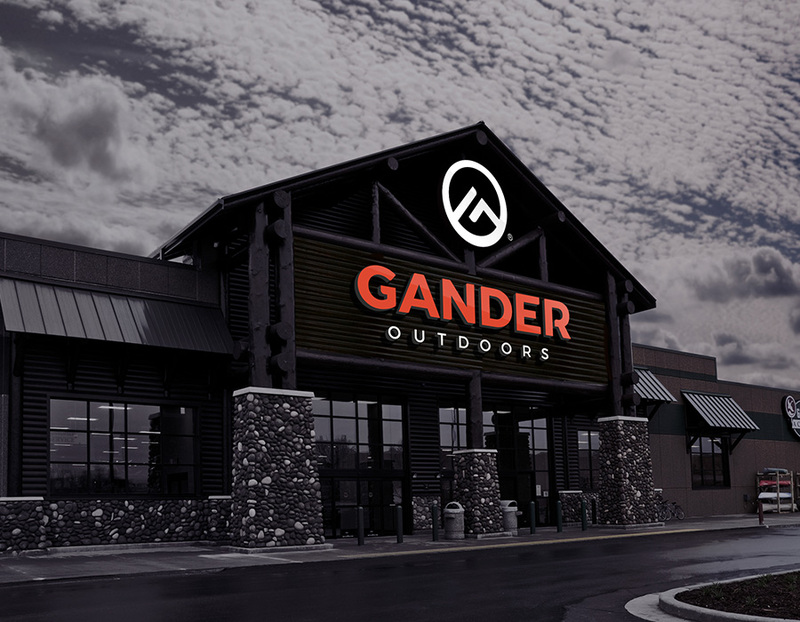 NAS leased the Gander Outdoors big box retail location just three months after being named the property’s asset and property management company. Execution of the Gander Outdoors lease comes at a time when even well- located retail property is experiencing flat rent growth and a vacancy uptick nationally. Constructed in 2004, the freestanding building is situated on 8.65 acres and located along Interstate 45, approximately 21 miles north of downtown Houston in the submarket of Spring, Texas. Property management responsibilities will be directed out of NAS’ Austin, TX office, while asset management will be directed from the Company’s headquarters in Los Angeles, CA.